COUNTY CORK, Ireland, and WESTON, Mo., July 12, 2018 /PRNewswire/ -- Five Farms is thrilled to announce its partnerships with two of the largest Irish festivals in the world, Kansas City Irish Fest and Milwaukee Irish Fest. Five Farms is the highest-scoring Irish cream in history and will be the exclusive Irish cream at both of these celebrated festivals this summer. Five Farms is imported by Holladay Distillery in Weston, MO, the oldest business in the Kansas City area. The brand launched in Missouri in December and was immediately embraced by the local Irish community. "Five Farms has been enormously popular with our guests," said Nancy Wormington, Executive Director, Kansas City Irish Center. "The product itself is superior, but supporting family-owned farms in Ireland as well as a local Kansas City business is also right in line with our mission." A partnership with Kansas City Irish Fest was a natural extension of this relationship. "We're always excited to introduce new products to our guests, especially when they have a connection to Ireland and Kansas City! It's absolutely a winning combination for our festival," said Keli O'Neill Wenzel, Executive Director, Kansas City Irish Fest. This celebration of Celtic pride brings the soul of Ireland to the heart of the Midwest with the best blend of Irish music, education, and "great craic." Five Farms launched in Wisconsin in February and has been equally well-received there. The state is home to Milwaukee Irish Fest, the world's largest celebration of Celtic music and culture. Now in its 38th year, the four-day festival will showcase more than 100 entertainment acts on Milwaukee's lakefront. "Milwaukee Irish Fest is excited to launch our partnership with Five Farms and exclusively provide it on the festival grounds," said Mike Mitchell, Executive Director, Celtic MKE. "Many of our staff tried this Irish cream and were unanimously impressed with the flavor. 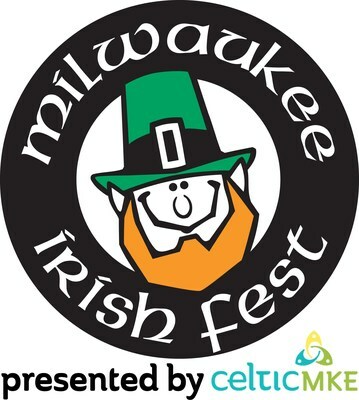 We look forward to sharing it with over 100,000 guests at this year's Milwaukee Irish Fest." 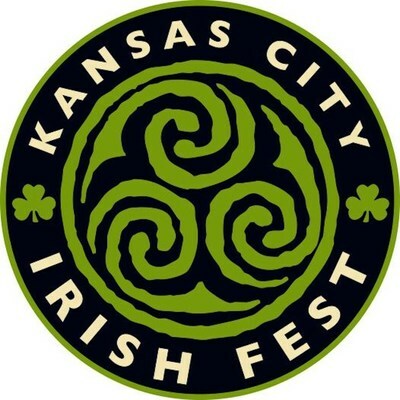 Milwaukee Irish Fest takes place August 16 - 19, and Kansas City Irish Fest will follow from August 31 - September 2. Tickets and information are available on the festivals' respective websites: irishfest.com and kcirishfest.com.